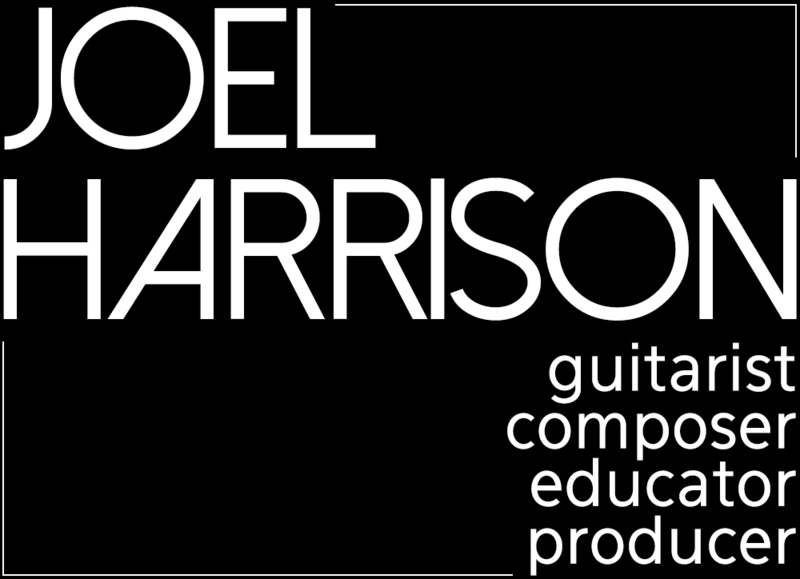 A guitarist, composer and arranger of amazing skill and breadth. Jim Hall was a composer first, guitar player second. I believe he looked at improvising as composition. Many do, of course, but with Jim it was evident all the time. His playing was thoughtful without being cerebral, organized without being restrictive, melodic and yet elliptical and surprising, sometimes romantic but never sentimental. He had a keen sense of humor in his playing and writing, and in his life. Sure you can—just try! Great magicians always make it look easy. What are the ways that he could create magic making it appear simple? First, he was a true rhythm guitarist, something that has been in short supply in jazz for a long time. I believe his greatest talent lay in his ability to create chord movement that was incredibly satisfying and robust. He could invent 1,000 ways to play the chords to “All The Things You Are” and never repeat himself. Playing chords in a brilliant, surprising, composerly way seems a lot easier than it is. You look at Allan Holdsworth and you know, instantly, you will never be able to do what he does. With Jim, you spend a lot longer believing you can. Second, he was always playing with his band, never on top of or against it. Another great guitarist, Pat Martino, is more apt to sail on top of what the bass and drums are doing (to over-generalize). With Jim it was an intimate conversation. Third, he soloed on the material at hand. He rarely relied on “licks.” You always felt he was hearing, searching, coming up with something in the moment that was connected to the piece he was playing. Sometimes it felt like a classical composition. There was no “fat.” Things fit together, almost as if premeditated, but of course they weren’t. Fourth, he was really sly. He’d do something surprising that flew below your radar. For instance, on one tune (I can’t recall which), where there was a break before the solo, maybe four bars, he began a half step above the tonic. You could hardly tell because it sounded so “right.” He continued soloing out of the key for quite a while. Jim was an iconoclast. We forget that sometimes, because so many people began to sound like him. But in the ’50s, there were few models for him to build on. It makes so much sense that Jimmy Giuffre called him. Consider that when they made that music there was almost no one else who thought the way Jim did who could have fit in with Jimmy so perfectly. He was avant-garde and yet supremely connected to tradition. With so, so many able guitarists around today it is hard to imagine the ways in which he practically stood alone back then. His combination of strong elemental skills and an adventurous attitude insured that he worked—a lot. 1) Motivic development. He was a master at that. 3) A gentle, knowing touch with the instrument. He made it sound good. 4) He composed interesting music. 5) He played with really adventurous younger players, like Greg Osby. 6) He knew classical music, and allowed it to inform what he did. 8) He played melodies when he soloed. 9) He started soft, and then got softer. 10) His vests. They looked great on him! Having said all that, there is the x factor. Jim was one of those people who made others sound good. The one lesson I took with him proved what until then was only a theory. When we played “Body and Soul” I felt like I suddenly improved. I felt so great about my playing! This is a rare gift. Everyone I have talked to who has played with Bill Frisell says the same about him. In some ways I believe we are born with this gift. It can be nurtured, but its heart is mysterious. You can tell these people, sometimes, simply by their demeanor as human beings. An example: After we did the “Night of Jim Hall Music” at the 2012 Alternative Guitar Summit, Jim, who could not attend due to health concerns, sent all of performers hand-written notes thanking them for their participation. He scribbled a picture of his dog on mine! I guess his dog thanked me, too. He called me twice to say how good he felt we were doing the show, and how bad he felt that he couldn’t attend. The world needs more Jim Halls. But there can only be one.